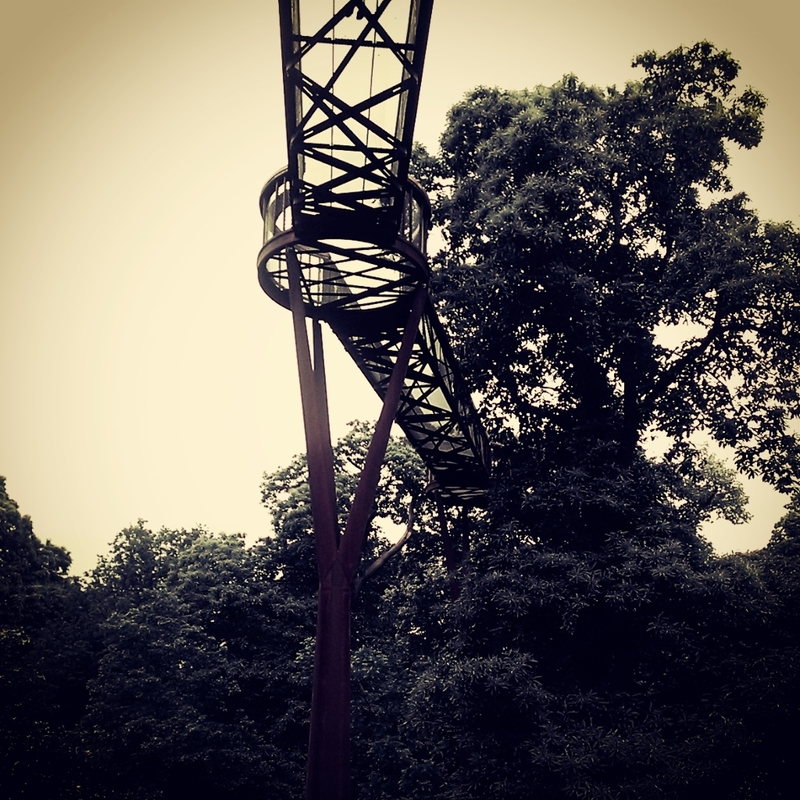 Kew Gardens is an old favourite and a visit is always a day well spent. There is so much to see and of course different seasons bring different perspectives. Aside from the stunning gardens though, the Architecture that populates it is sensitive and revealing of the landscape. 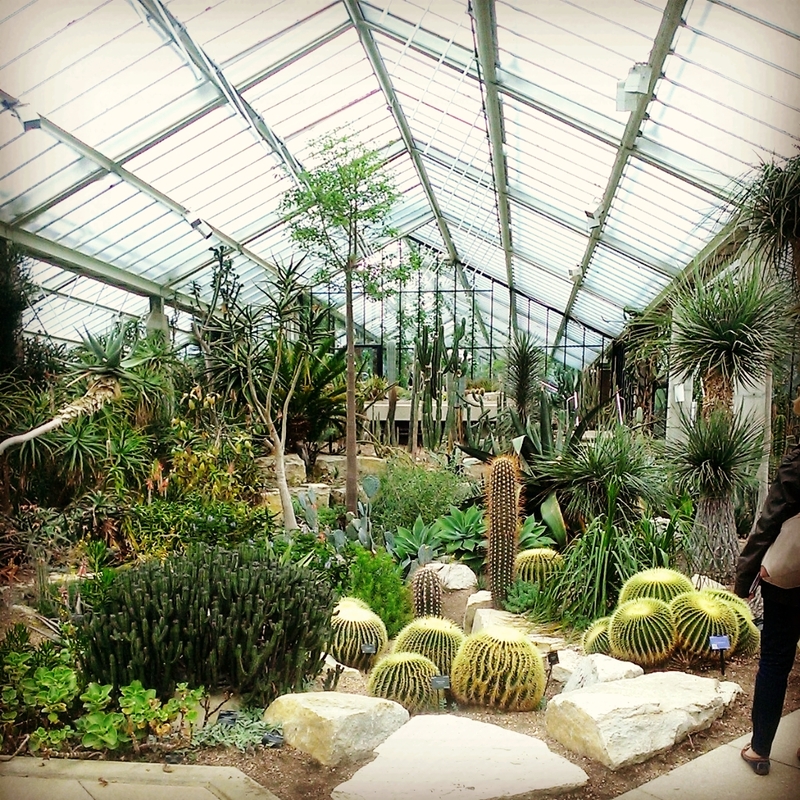 There are examples of glasshouses interpreted over time, from the iconic Palm House of Victorian era through to the Davies Alpine house which opened in 2006. The Temperate House is due to reopen in 2018 and it will be interesting to see how the largest surviving Victorian glasshouse in the world is to be bought up to a modern standard. The Water Lily House is a personal favourite, its dark, still water casting perfect reflections of the glasshouse amidst the giant lily pads- their construction an architectural inspiration in itself. The Princess of Wales Conservatory has an intriguing maze of levels which allows the visitor to explore a number of different climates and their respective flora and fauna. 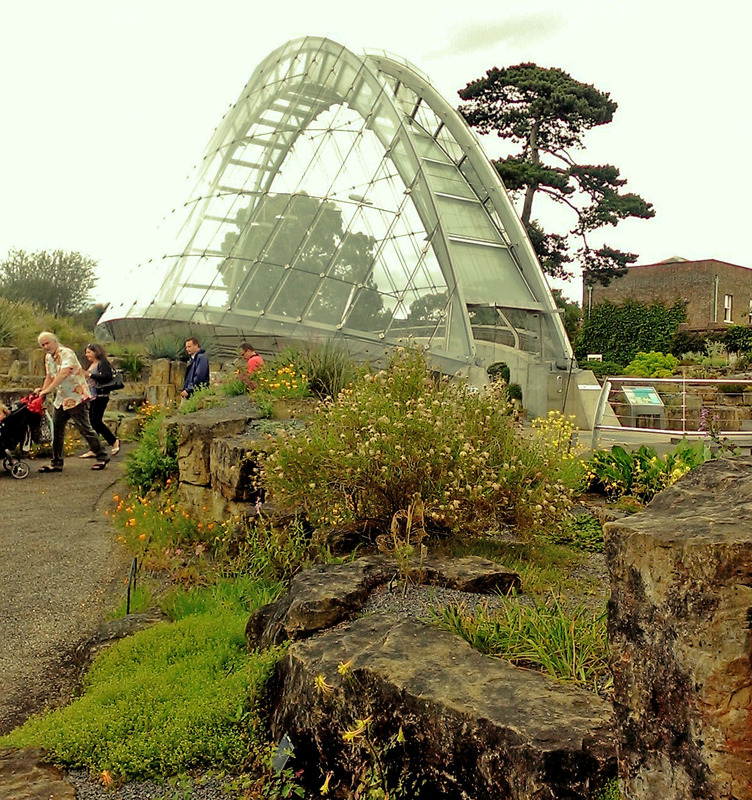 Aside from the glasshouses though there are plenty of landscape features to discover. 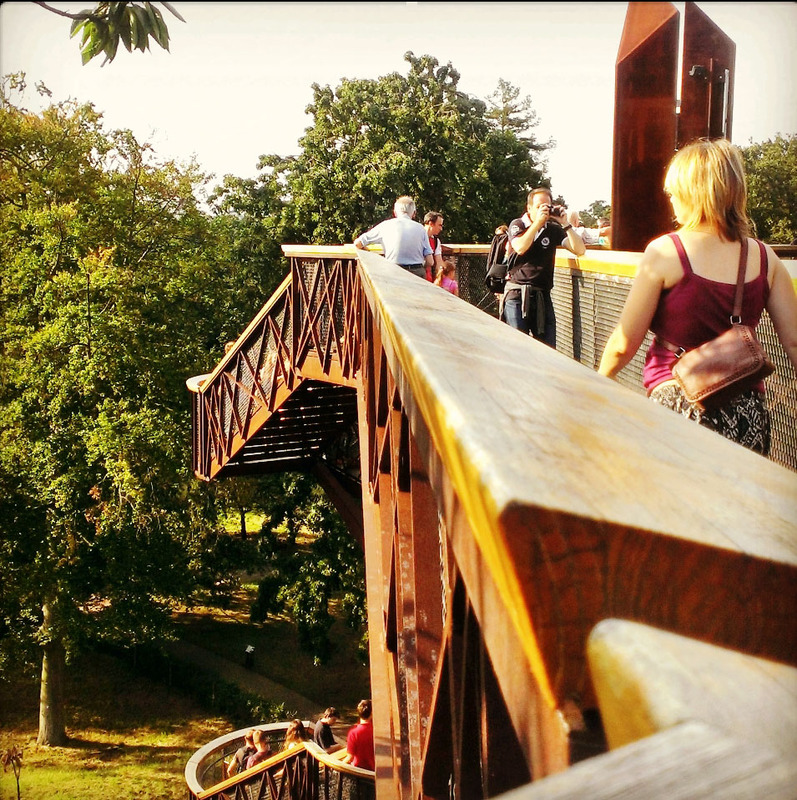 The 18m high Xstrata Treetop walkway offers a unique perspective and experience that leads the visitor closely through the dense treetops, rather than giving a view over the park. The Sackler crossing, a bridge over the small lake, allows children to look out over the water at eye level rather than climbing up on the railings. The vertical posts wind across the lake, and the perspective effect leads the eye across the park into the distance. The interesting construction of the Minka house and the replica Japanese gateway are both well worth the walk to visit. Also the Mediterranean Garden with its evocative smells of summer holidays, olive groves and rosemary is a surprising gem. The only disappointment being The Pagoda, which appears a poorly kept lighthouse with vague hints of the orient. Now at least open to climb at an extra cost, the proceeds going towards its much-needed renovation, hopefully to return it to its former glory which once included wooden carved, golden gilded dragons.